Chief Justice of Pakistan (CJP) Mian Saqib Nisar on Monday has directed to unblock national identity card and passport of former president Pervez Musharraf so that he can come back to Pakistan. During the hearing of an issue related to Musharraf’s return, the CJP has ordered to constitute tribunal in two days for the trial of the ex-president. 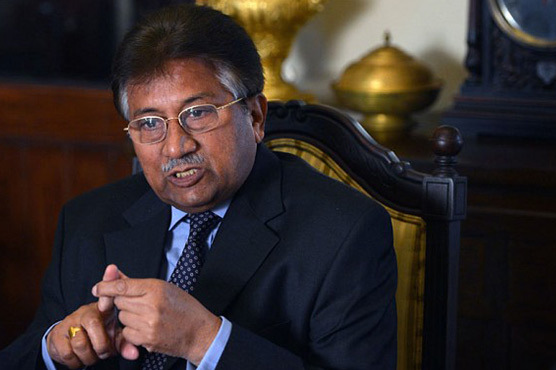 Musharraf should not be arrested from the airport as we have given him protection, he added. The top judge further asked a former military higher official to return and face all the cases against him.